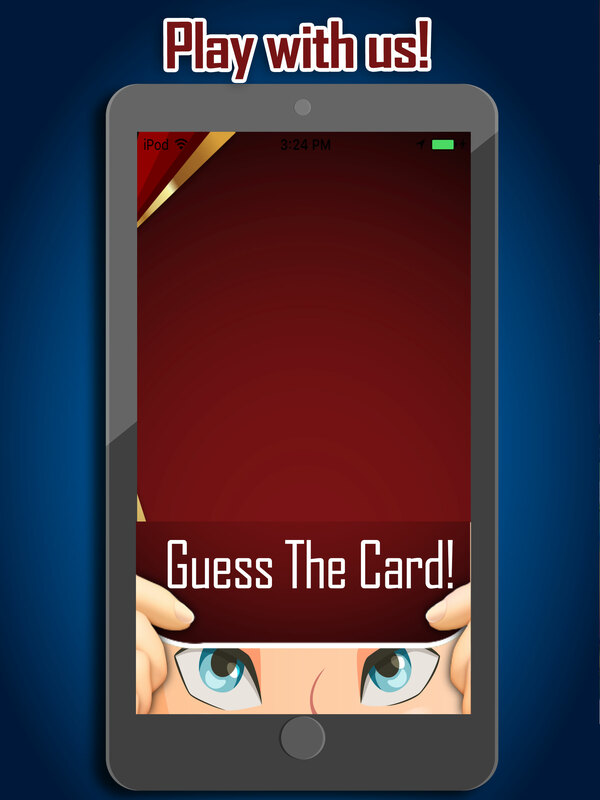 It is time of Party Games, Guess the Word is one of those Entertaining Apps that gives Party time fun to players. 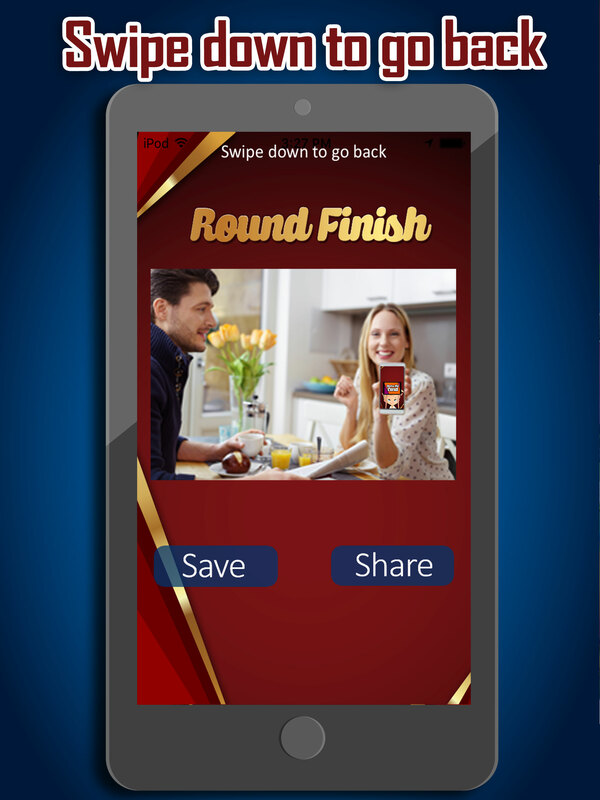 A fun word guessing game, you can play with your friends & family. Gameplay is really entertaining & full of fun, Guess the word on the card that’s on your head from your friends’ clues before the timer runs out! 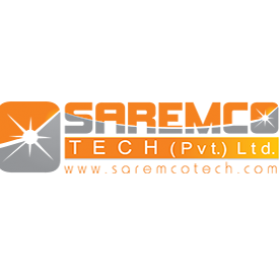 It is developed in iOS Native. 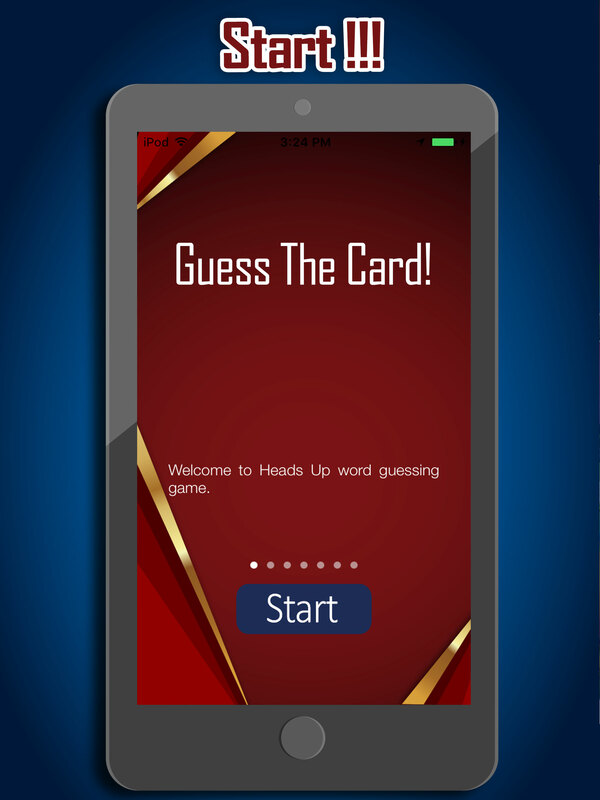 Launch your own Word Guessing App & Start making money. 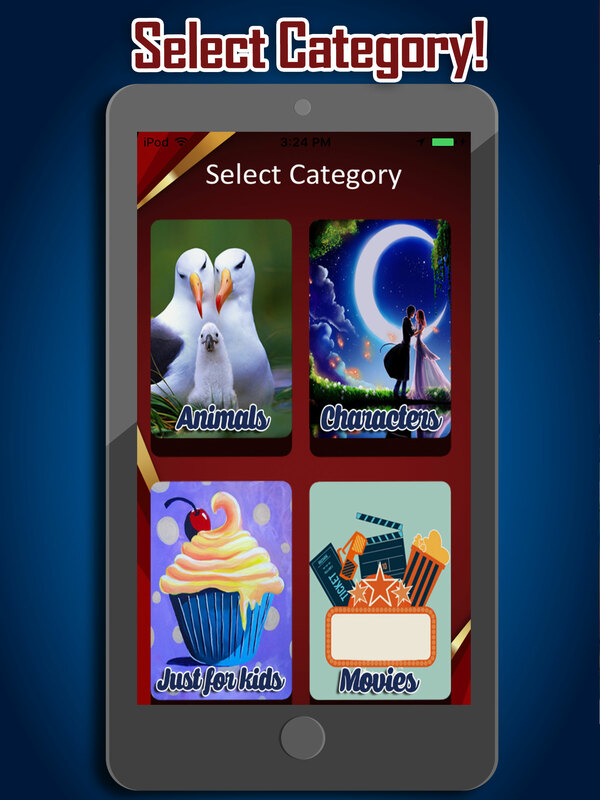 Great chance for you to reach Top App Chart with your Word Guessing Game.